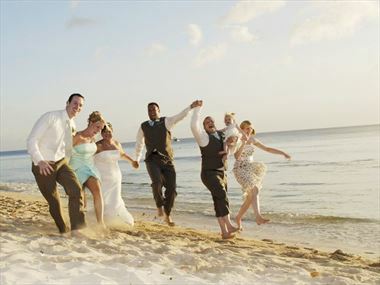 For many couples, it would be impossible to have a wedding abroad without children present. 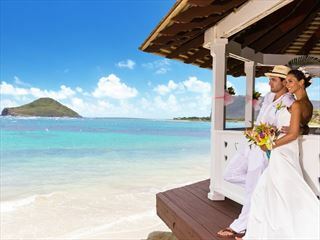 If this is true for you, don’t worry; we’ve got a truly fantastic range of resorts that makes it easy to bring kids with you. 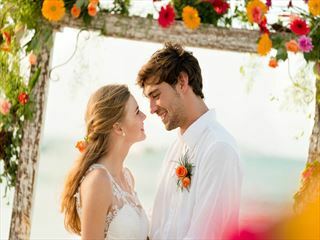 It could be that you’ve already got children or you’re just bringing younger guests in the wedding party – either way there’s somewhere perfect for you. 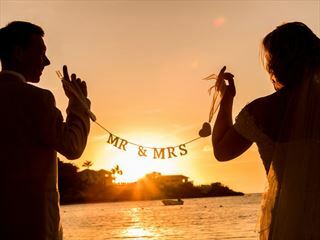 The resorts we’ve selected are not only happy to welcome children onto the premises, but also provide an extensive range of child friendly activities to ensure that the children can have a great time during your wedding. 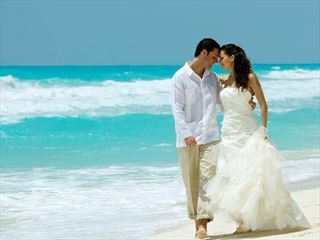 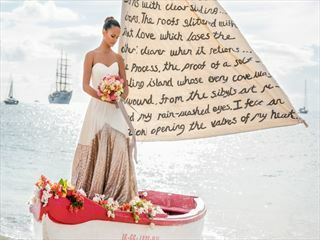 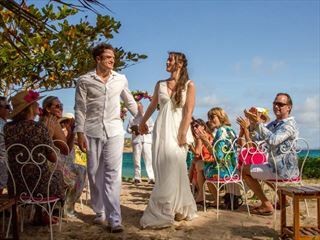 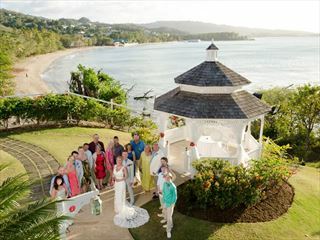 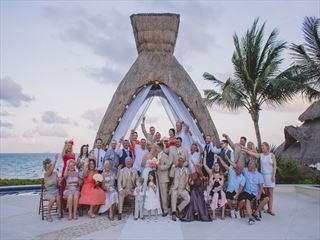 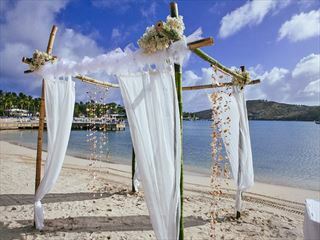 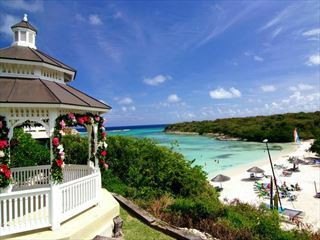 Over 200 brides have chosen to get married at Curtain Bluff. 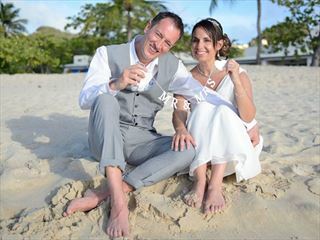 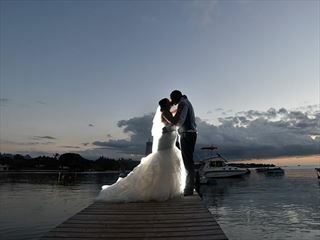 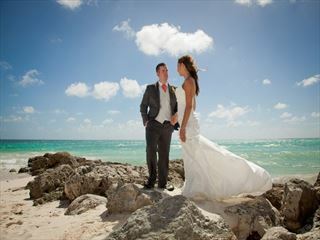 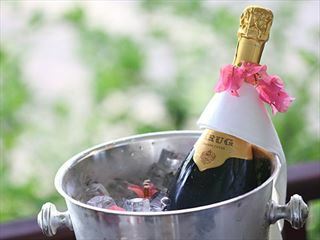 Wendy Eardley, wedding-veteran and the resort’s Resident Manager, personally organises all the details. 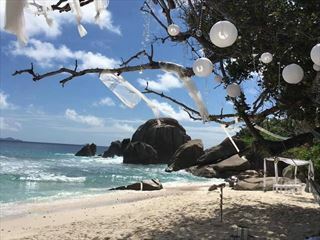 Nestled on the unspoilt private island of Félicité, this luxury property is built in to the dramatic granite outcrops, only steps away from the powdery white sand beaches.